I met Vanessa on Instagram. We share an interest in Squier Supersonic guitars and boutique guitar pedals. She’s engaging, open, kind, and so very talented. 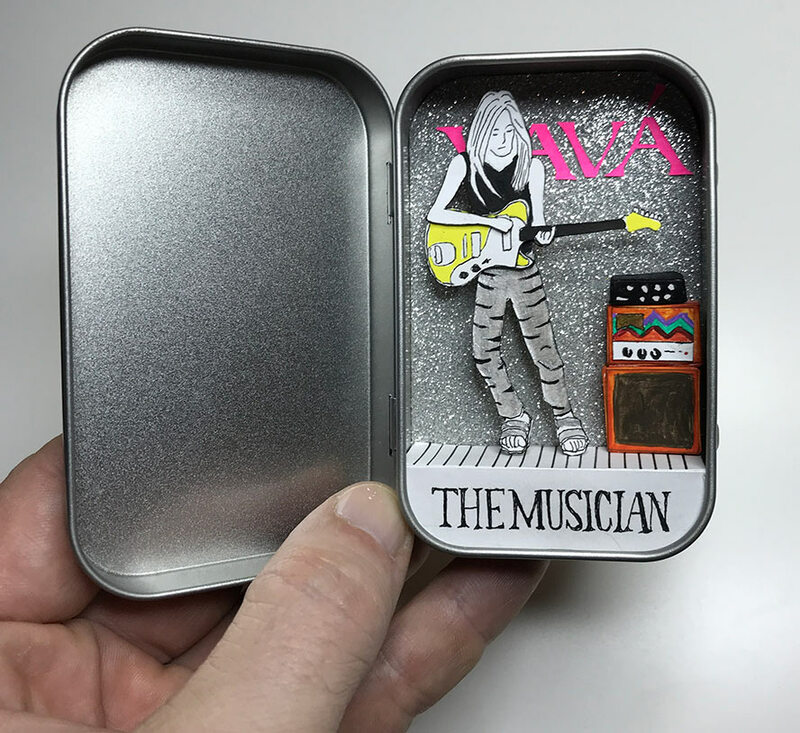 So I made her this Tarot tin. Please follow her and check out her music. She’s great!